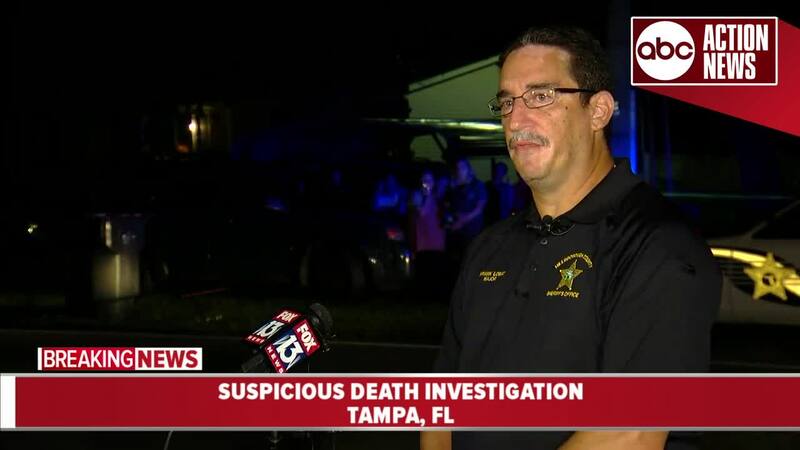 Hillsborough County detectives are investigating a suspicious death in Tampa. 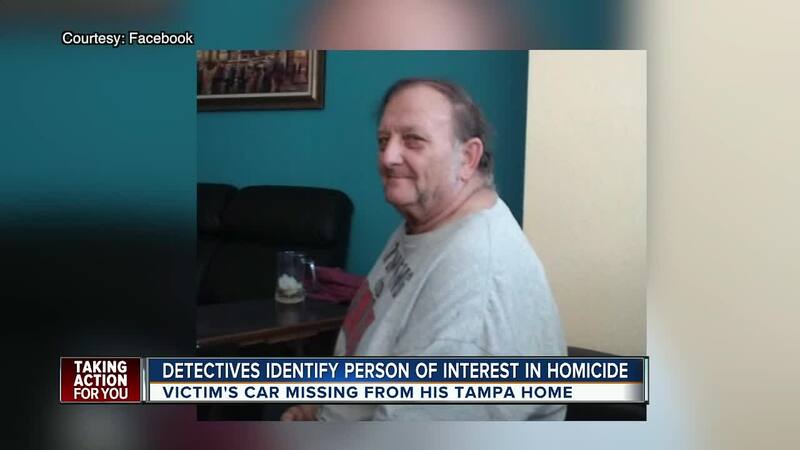 HILLSBOROUGH COUNTY, Fla. — Hillsborough County detectives are investigating a homicide resulting from upper body trauma. 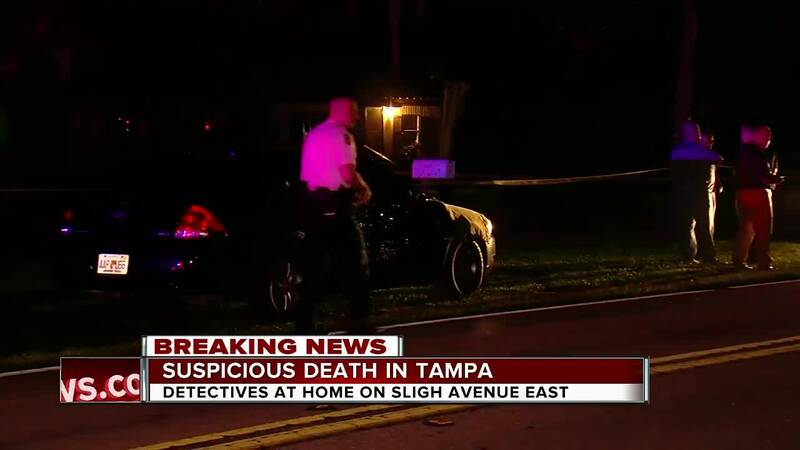 Investigators responded to a home in the 7700 block of Sligh Avenue East around 6 p.m. Thursday after a family member called to have deputies do a welfare check. When deputies arrived, they say they found Michael Stephey's body. Stephey lived inside the home. Investigators say there are signs of foul play. "We're just asking for anybody to come forward with any little bit of information," Brooke Kirby, Stephey's granddaughter said. Detectives are looking to speak with Sara Rose Dearman, a person of interest who may have information related to the case. Her current whereabouts are unknown. Kirby said some family members saw Dearman for the first time this week. "Monday night he was seen with a woman...nobody knows who she is, nobody knows her name. This is not like him," Kirby said. Kirby said her grandfather let people stay with him, which was not unusual, but not anyone they did not know. Kirby said Stephey's neighbors told them Dearman had been staying with Stephey recently. "We always knew him to take people in. That's just the type of person that he was, but we always knew who those people were," Kirby said. HCSO is currently looking for the victim's White 1990 Lincoln Town Car 4-door sedan that is missing. Investigators have learned from family members that the victim was very possessive of this vehicle, he kept it in good condition and did not let anyone else drive it. 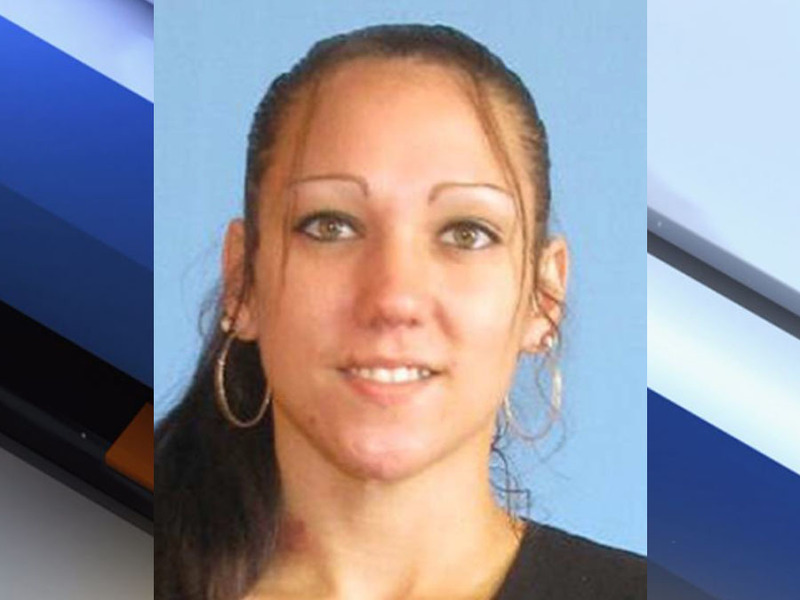 The vehicle has Florida tag number ZC73B. 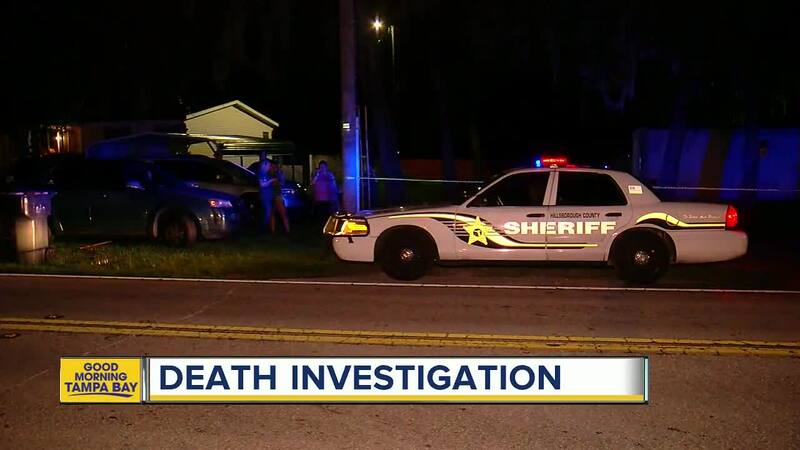 Investigators say that the vehicle was last seen near the residence on Sligh Avenue between 10 and 11 a.m. Thursday morning. Photo of the actual vehicle investigators are searching for. Investigators say if anyone spots the vehicle, call 911 immediately. "If you do see this vehicle, do not approach it. Contact the sheriff's office at our 911 number or 247-8200 and request a deputy," said Major Frank Losat during a press conference. Kirby said the family is shocked and hoping people will contact authorities with any information about Stephey's murder. "Its been a nightmare to say the least," Kirby said.